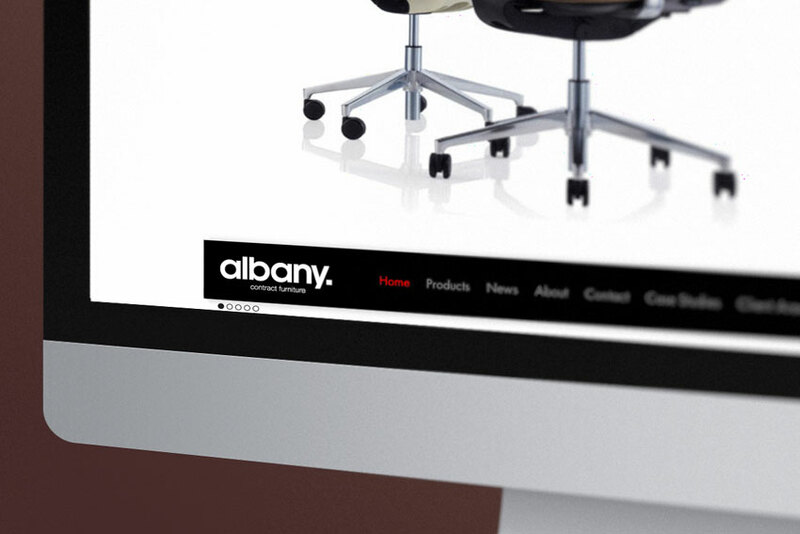 When we were asked to rebrand the well established office furniture company Albany Office Furniture. We took the approach that they needed an identity that was as polished as the brands they sold. 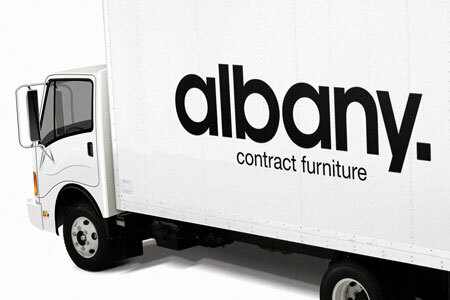 Our final design stripped back almost all the design flourishes to leave a brand that is honest, appealing and looks great in any situation whether on a page header or the side of a delivery vehicle. Our web design carries through on the identities strong graphic feel and showcases the brand.